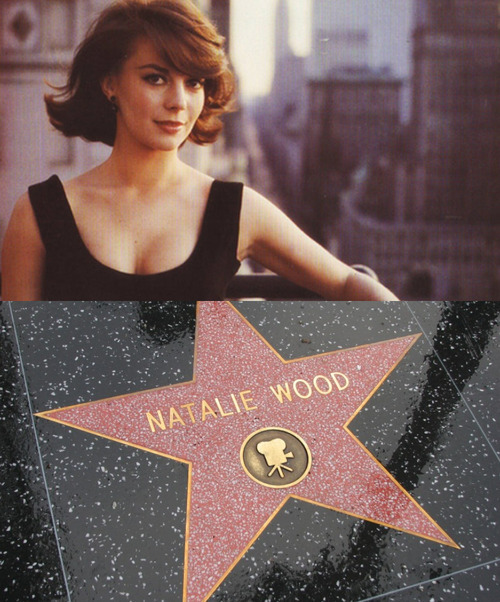 Natalie and her Hollywood 별, 스타 <3. . Wallpaper and background images in the 나탈리 우드 club.